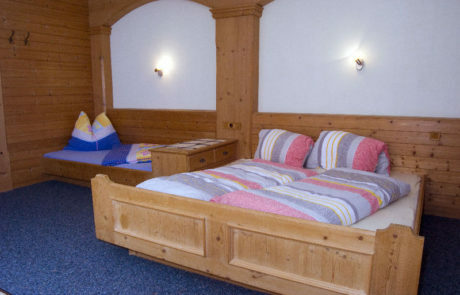 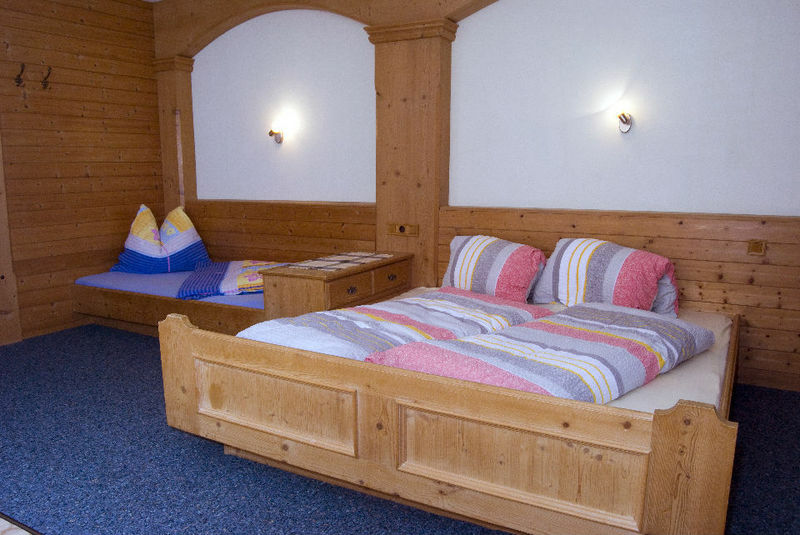 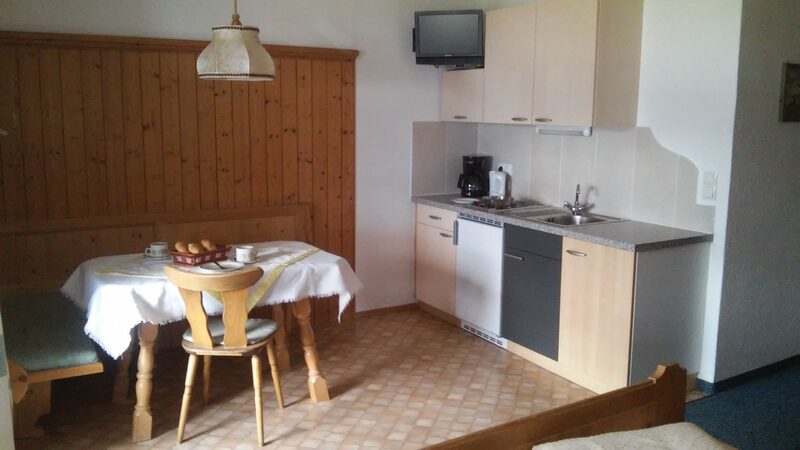 Apartment Ahorn is our smallest apartment and can accommodate a maximum of 2 persons. 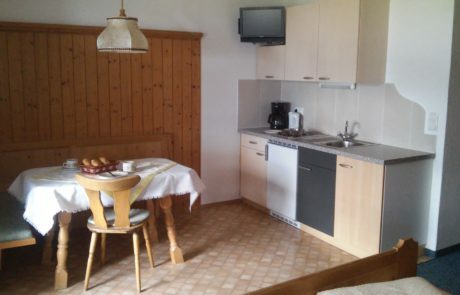 It is located on the south side of our house and has a living space of approx. 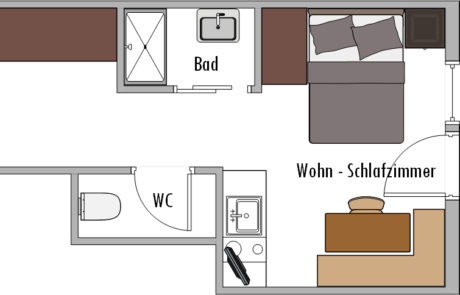 35 m².